While a lot of writers prefer to stay behind the keyboard than go out and about, networking is an essential part of developing any business. It's a great way to find potential clients, publications, interview opportunities, and so on. Sure, there are numerous places to network online. And you should do those too! However, nothing compares to meeting people and developing relationships the old-fashioned way: IRL (in real life). Don't just look for events that relate directly to your industry. Find things that relate to your other interests and hobbies, since you are more likely to discover a better cross-section of people with topics open to enthusiastic conversation. 1. Search Online. Many good events are posted on the web. Make it part of your routine to search Meetup and Eventbrite for fun, local opportunities. 2. Ask for Recommendations. Post a social media update that you are looking for events in your area and/or on a specific topic. LinkedIn updates will likely get more visibility and response than more cluttered social networks. 3. Go to Booksignings and Workshops. Search the calendar listings for your local bookstore, library, or coworking space. There's an added potential benefit. If you are able to make friends with the speakers/authors, they will likely want to reciprocate and go to your events too. 1. Bring a Friend. Events are easier when faced as a team. 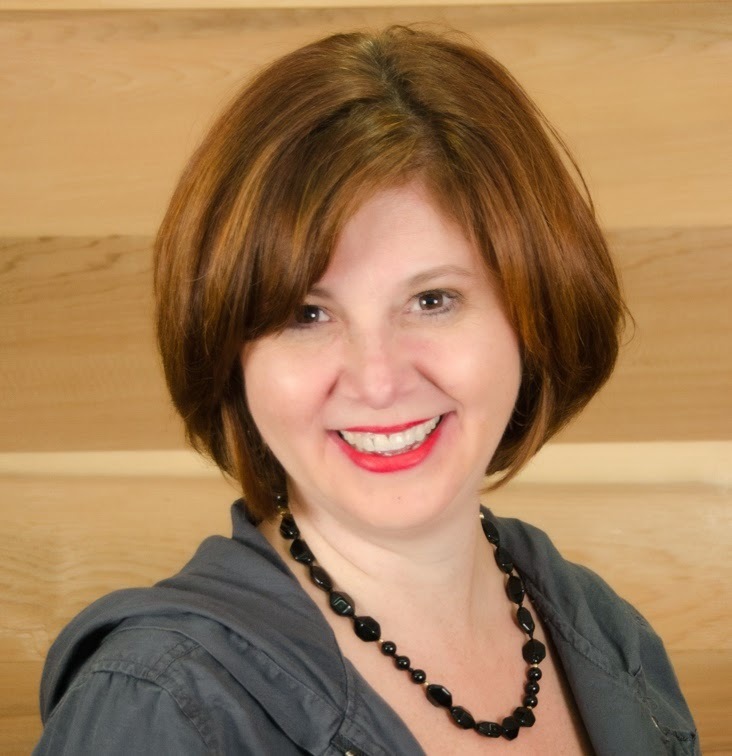 Team up with a wingmen (or wingwomen) when you go out networking and meet people together. You can even take turns finding events. 2. Make a Friend. See that nice-looking person who is standing alone? Go say "hi" and strike up a conversation. Then, go meet more new people as a team. This could be a win-win situation. 3. Volunteer. The best way to meet people at an event is to volunteer. Whether you are doing a check in, standing at the help desk, or assisting in any other way, people have a reason to talk to you and vice versa. This is perfect for shy people who are looking to get out of their comfort zones. And 3 tips for following up. 1. Trade Business Cards. Make sure to leave a business card with your new contacts, so you can stay in touch. Get their cards too. When you get home, make notes on the back of their card with any memorable details so you can make follow-up more personal. 2. Connect on Social Media. Within a day of the event send a connection request on LinkedIn or other social network. Be sure to include a note meeting them about the event and/or something that stood out in your conversation. That added touch could make a world of difference. 3. Continue the Conversation. Make a note on your calendar to follow up. If they ask for more info about your business, send it. If they are considering using your services, check in a week or two after the fact. If they have a potential referral for you, ask. These should be friendly (not hard-sell) interactions. The frequency and content will depending on the nature of your developing relationship. Remember, networking should be fun. You will attract more people if you are having a good time, even if you have to "fake it til you make it." You never know where a new relationship can lead. What tips do you have for networking? Share your thoughts in the comments. Debra, thanks for sharing these great networking tips. They're excellent for both the writing and marketing arenas. Thanks, Karen. Yes, they work for anyone and everyone. Networking is such an important part of the biz dev process that sometimes falls through the cracks. I read this again. It's that valuable! 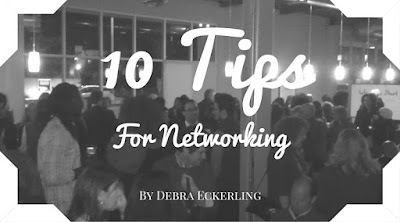 And I remembered that going to book signing and events is exactly how I met Debra Eckerling, the person who wrote this how-to. She obviously practices what she preaches! There is no one better in the whole world than Deb to write advice like this! She pretty much describes the way the two of us met a few years ago at a book signing. It's one of the wonders of being an author! Thanks, Carolyn! I so vividly remember meeting you on Twitter and then IRL to solidify our friendship. It's been years now. I feel so lucky we connected!